My friend Maddy and I were hiking the other day, as we’ve been doing for years. Seriously, start taking hikes or walks with your friends instead of lunches or coffee, I swear it’ll change your life and friendships for the better. Maddy is a Crossfit Games athlete and in seriously amazing shape. She got me started with adding protein powder to my shakes, she had a brand she loved that makes vegan powders, which is perfect if you are like me and you can’t have dairy. I was telling her that the powders have literally changed my life. I love them and feel so much better every day. It was so pure and really cut to the truth of why I blog. I know that we all can’t run out and get every single thing I post about, and you’d start to look like a hoarder if you did (trust me on this one, you should see my bathroom! ), but isn’t it nice when you need a product or shade to be able to come to the blog and know what works? I love being able to recommend things that truly work and will improve someone’s day-to-day, just like Maddy with her protein powder. 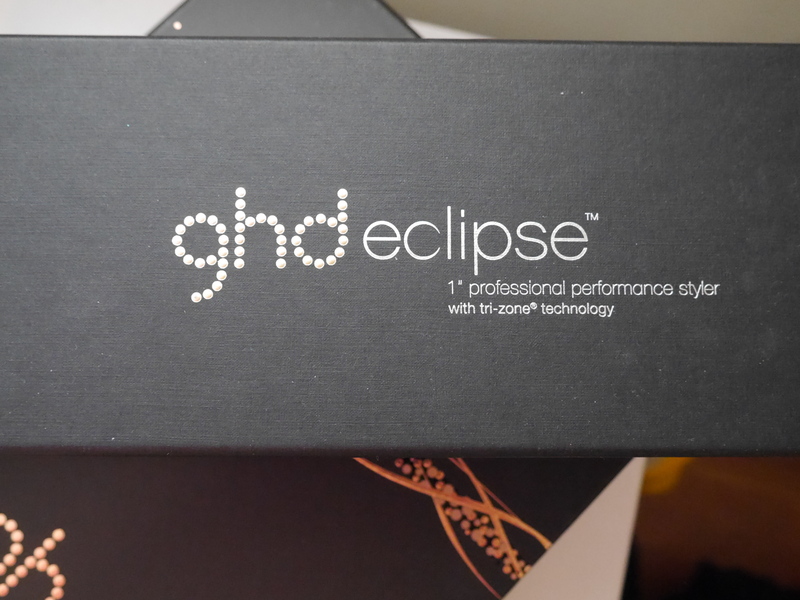 Which brings me to this brand, ghd. Short for “Good Hair Day.” I discovered this brand at the 2014 NYX Face Awards. Later that year, I won an Instagram hair styling contest that ghd was hosting. The prize? All four of their curling irons. I opened that prize with shaking hands. It was magic. This review will cover the eclipse flat iron, the air professional performance hairdryer, and the paddle brush. They also have a new flat iron, called the platinum, that is similar to the eclipse. Not gonna lie, you’d probably be (more than) happy with either flat iron. My old blowdryer, which was pricey, broke this year. The cord snapped and it was bye-bye for Bonzo. Frustrating. 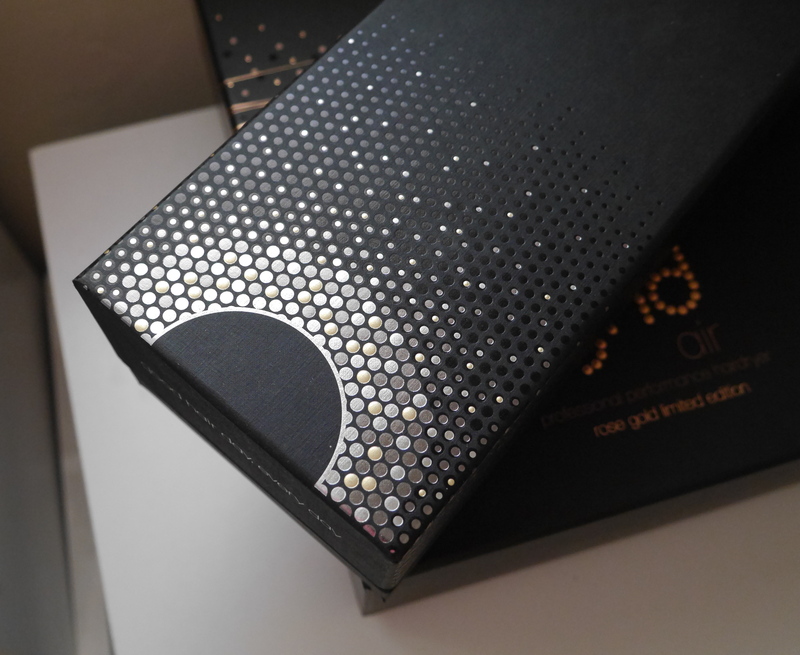 But, I knew ghd made a dryer and thought it would probably be as good as the curling irons. It has completely surpassed my expectations. First, the cord is super thick and the dryer is incredibly well built, but still fairly lightweight. It has all the right speeds and temperature controls. But my favorite thing about this dryer is how it makes your hair feel. Like all ghd heat styling tools, my hair somehow feel better after using it. Which is unlike any experience I’ve ever had with heat styling tools before. I had just sort of come to grips with the fact that if I wanted to blow dry, curl, or flat iron my hair, it would be fried. And that I would have to cut it off those fried ends every 2-3 months. My hair would get so crunchy on the ends, it would just break off. And that was with using a heat styling spray. ghd uses a combination of science and input from stylists to develop their products. Which shows is how well the products perform and also how well they function. The blow dryer has ions closer to the nozzle, to smooth your hair. That extra thick cord? That’s from a stylist who knows when you invest in a high quality dryer and need it to last through 20 blow dries a day, every aspect of the dryer has to be protected. The flat iron body extends down to protect the cord so it won’t snap off. This attention to detail really makes ghd stand out from the crowd. These well thought-out details make me feel like the tools will last years longer. It amazes me how much better the quality and color of my hair stays while using ghd stylers. Like I was saying above, I used to have to get my hair cut every 2-3 months because I would not be able to get my hands through the ends. It just felt super dry and the ends would be so tangled and broken that I couldn’t go any longer than three months between hair cuts. Now I get my hair cut once or twice a year and the ends are dry by that point, but manageable. No heat styling is going to be great for your hair, but the difference I’ve seen and felt in my hair over the past year using ghd has been crazy. I’m so grateful I found ghd and I’m so happy to be able to share them with you. Their stylers are a very worthwhile investment. Having a little fun with the blow dryer! This flat iron is built like the curling irons. It has six small sensors inside, three in each plate. This spreads the heat evenly, so that you don’t get any hot spots on the iron that will burn your hair. I love that the end curves around the cord to protect it where it connects with the iron. This protects the cord from taking any abuse that could loosen the cord and ruin your iron. This is definitely a feature developed by a stylist! This will add years to life of this iron. Years! My hair has never snagged in the plates. It’s smooth sailing with this iron. Again, like the curling irons, the eclipse has one heat setting, which is described as “the optimal heat setting” to style your hair. At first, I didn’t know if I would like this. I understood it for the curling irons, but I wasn’t sure it would work for the flat iron. It works. It’s the best. I have not fried my hair at all. My hair feels more silky the day after straightening than with any other flat iron I have used. You know how some times the 2nd day after you flat iron, hair gets that super weird, dried out feeling? Not with the ghd. It’s awesome. My hair looks shiny after flat ironing, as opposed to the dried out matte look that it got with some irons. The iron comes with a rubber end protector, so that you can straighten your hair, then put the rubber end protector over the iron. It keeps it closed so that you can put the iron back in your suitcase or gym back without the danger of burning yourself or something in your bag. The outer body of the styler stays cool to the touch for up to 45 minutes. So you won’t accidentally burn your hands or skin by brushing against the outside of the iron. The iron heats up to 365 degrees in 20 seconds, has an oddly satisfying beep that lets you know it’s ready, and automatically shuts off after 30 minutes of non-use. I’d marry this flat iron if it were a human man. I’m in love with it. My hair feels like silk after I blow dry with this dryer. The cord is heavy duty and built to last. The body is also built to last, but fairly lightweight considering. It comes with two nozzle sizes. I have been too lazy to change the nozzle, but the wider one I have on it works great. My hair seems to dry in about 10-15 minutes from damp (towel dried) to completely dry. I can’t remember how long it took before, but this does feel faster with the ghd. Industrial level ionic generator, which means you get more of the ions that smooth your hair. Silk. My hair feels like silk. Not going to lie, at first I thought $55 for a brush seemed high. Then I remembered that the famed Mason Pearson brush starts at $150. Put things in perspective for me. Extra cushioned body. Absolute magic on your scalp. Not sure how, but these bristles feel better than any paddle brush I have ever used before. The larger size of the brush head makes it fast to blow dry. Grabs the section of hair and spreads it out thin and evenly so you can blow dry a section faster. 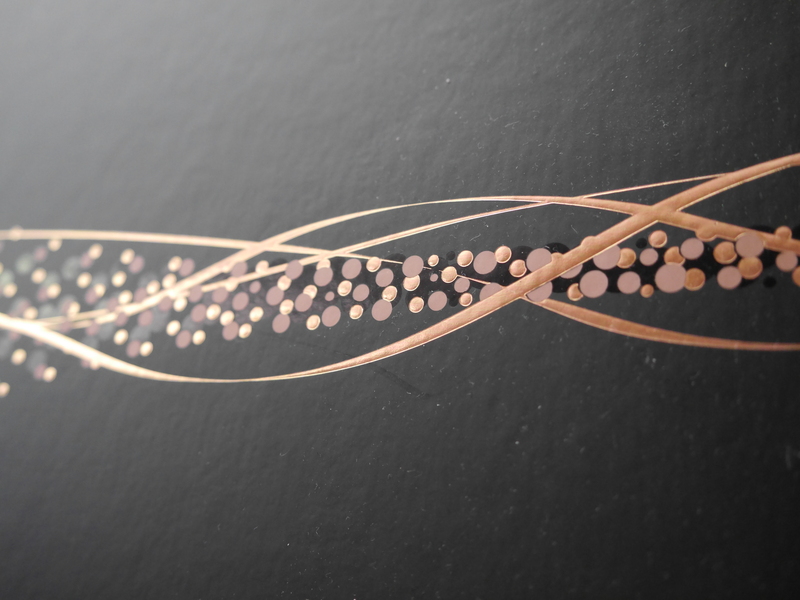 In the video, I think it’s easier to see the magic of this brush. I really feel like it makes my hair silky and smooth. Again, very well built. This brush is made to last. It’s well constructed and the texture has a slight grip, so it won’t fly out of your hand while styling. Help me, I’m a hoarder and can’t throw these boxes out. Seriously though, when even the package is this beautiful and thought out, you know the product is going to be well designed!! I hope this review was helpful! 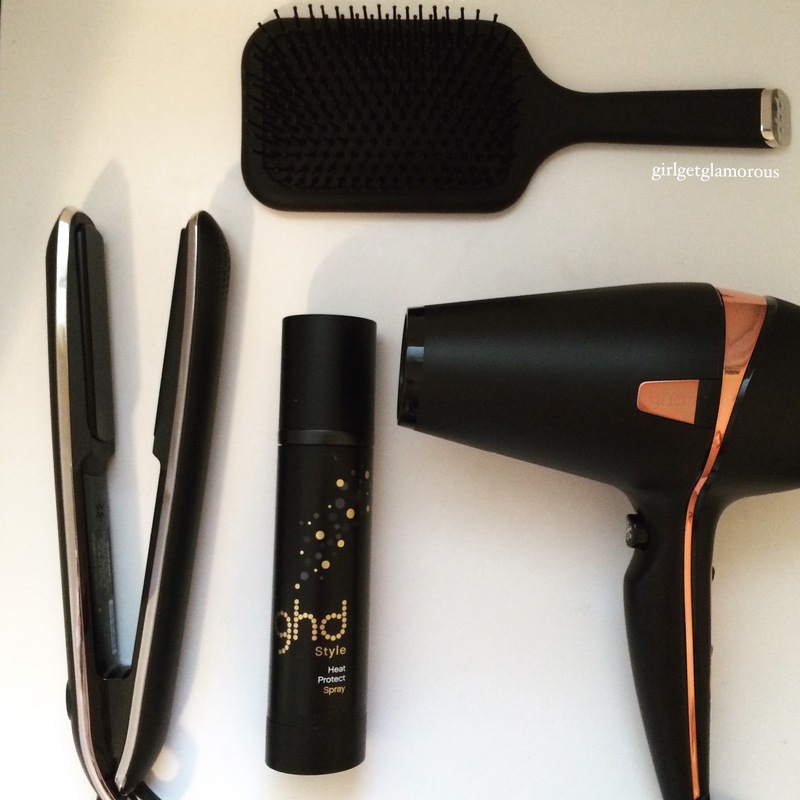 If you heat style a lot, or just want to have styling equipment that lasts, ghd is a truly worthwhile investment. I love finding brands that surpass my expectations!! Molly, our hair thickness and texture looks similar. 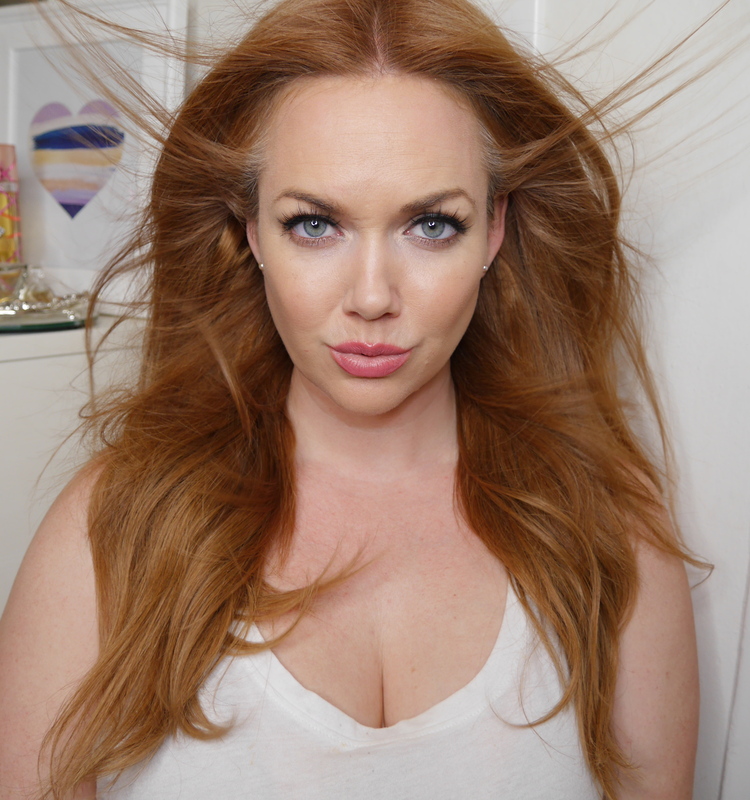 What’s your full routine from unstyled dry to blow-out babe gorgeous? I dont use hair dryers but the ghd dlat iron is tempting me.